Kata Digital Philippines is set to launch several new devices in time for the holiday season, there are 3 models to be exact, one of them is the Kata C2. 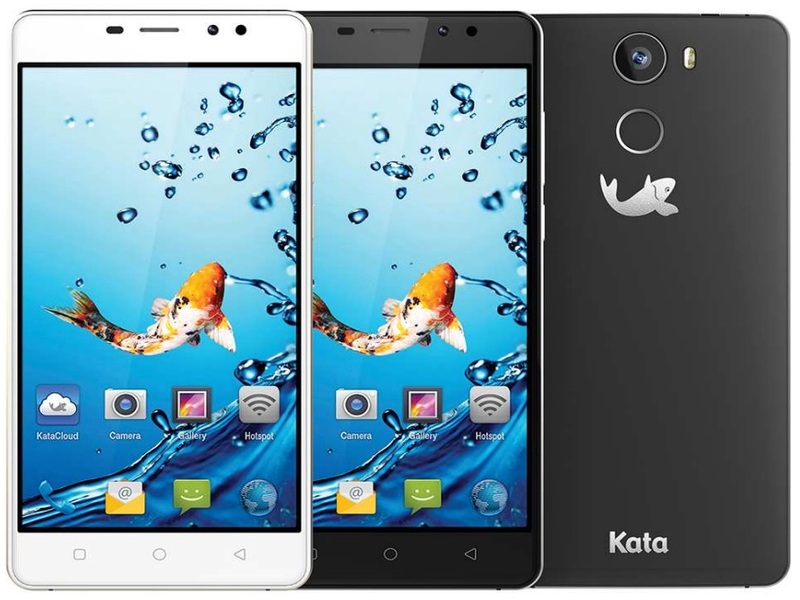 The Kata C2 is an entry level offering that boasts a 5.5-inch display with IPS technology and 720p resolution. On the inside is a 1.3GHz quad core Mediate processor coupled with 1GB of RAM and 8GB of expandable storage. The handset has a metallic built and run on Android 6.0 out of the box. In terms of photography capability, there is a 13MP auto focus shooter on its back accompanied by an LED flash, while the one in the front has a 5MP resolution as well as its own LED flash. There is also a dedicated camera shutter button on the back, similar to that found on the Kata V4. Other known specs are dual SIM with 3G connectivity and 2600mAh battery with standby time of up to 200 hours. In terms of pricing, it will retail for Php3,999, that is about 1000 pesos more affordable than its HK$790 (Php5K) SRP in Hong Kong.